This is the most recent information about Orleans that has been submitted to amIright. If we have more information about Orleans, then we provide a link to the section where it appears (the actual page whenever possible). "Cold Sell" originally "Cold Spell"
"Cod Spell" originally "Cold Spell"
"Old Spell" originally "Cold Spell"
"Till The One" originally "Still The One"
"Half Moron" originally "Half Moon"
"Danced With Me" originally "Dance With Me"
"Dance With Meg" originally "Dance With Me"
"Dance With Moe" originally "Dance With Me"
"Dance With Mae" originally "Dance With Me"
There are additional Orleans song titles with a letter added available. 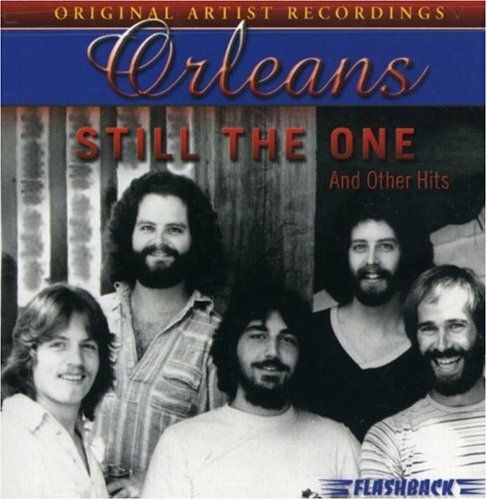 "Still The Ode" originally "Still The One"
"Still The Ore" originally "Still The One"
"Spill The One" originally "Still The One"
"Stall The One" originally "Still The One"
"Dance With Ma" originally "Dance With Me"
There are additional Orleans song titles with a letter changed available. 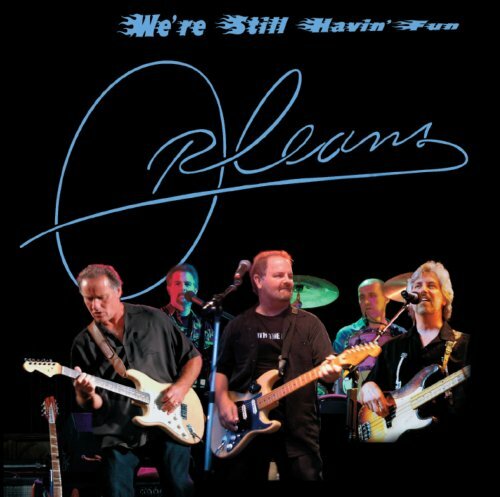 There are additional Orleans song parodies available. There are additional Orleans duets that haven't been done yet available. There are additional Orleans Combined Groups that haven't been done yet available. I once thought you were dead. I want to talk to in bed. There are additional Orleans misheard lyrics available. Sometimes I never want to see you again. The second line is totally wrong grammatically. He's singing in present tense when the correct line should have said, "At times, I never wanted to see you again." or "At times, I didn't want to see you again." There are additional Orleans Band Name Anagrams available. "I'm The Dew Can" originally "Dance With Me"
"Wine Matched" originally "Dance With Me"
"Caned With Me" originally "Dance With Me"
"I'm The New Cad" originally "Dance With Me"
"Chew A Mint, Ed" originally "Dance With Me"
There are additional Orleans Song Title Anagrams available. "Manse With Dee" originally "Dance With Me"